Click on Flyer to register! 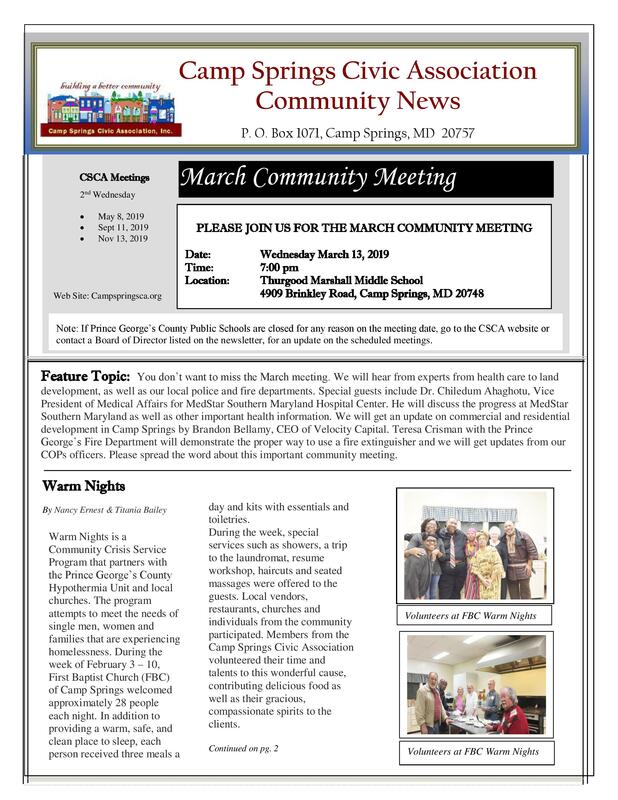 This entry was posted in Camp Springs, Education, Prince George's County News, Public Safety, Youth News. Bookmark the permalink.